The aim of the conference is to discuss the challenges facing the common law. International instruments on Human Rights. The conference will also focus on the historical development of the common law and try to anticipate its future development. 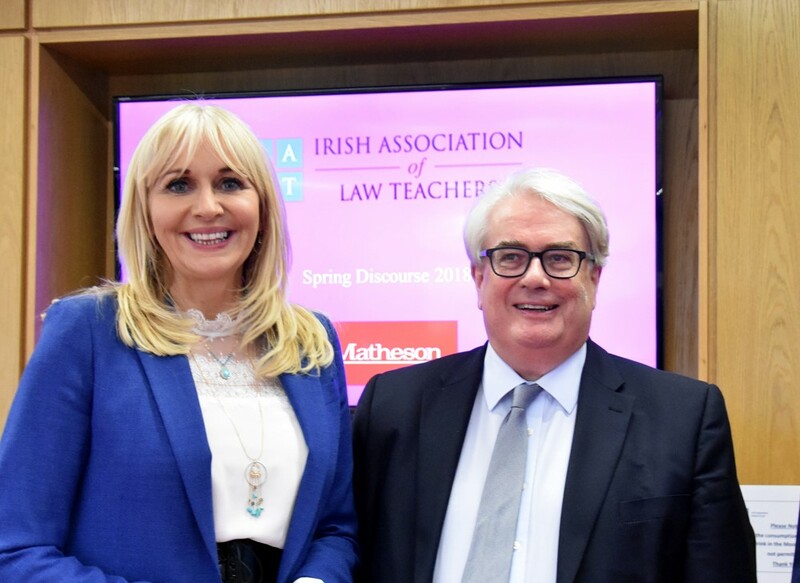 Confirmed panels include comparative perspectives on the common law, the common law in Ireland, human rights law, property, family law, child law, private law and European law. The opening addresses will be given by the Chief Justice Ronan Keane, and Michael McDowell T.D. Minister for Justice. The Conference fee and Guest rate includes a Friday buffet, lunch on Saturday and Sunday, the conference dinner on Saturday and optional walking tour of Galway on Friday night and a boat trip and tour of the Arran islands on Saturday. The conference opens with registration from 6 p.m. on Friday evening and finishes after lunch on Sunday. Hotel rates to delegates (based on Bed & Breakfast): €140 per night. A list of alternative hotel and bed and breakfast accommodation is available on request.